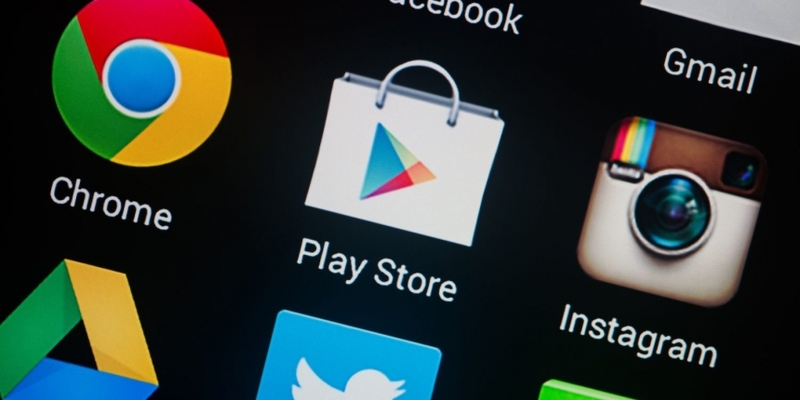 According to a report from a industry media outlet Android Police on Thursday, the internet giant revealed its shift in stance in a recent policy update for Google Play developers. “We don’t allow apps that mine cryptocurrency on devices. We permit apps that remotely manage the mining of cryptocurrency,” the policy states. The restriction comes at a time when Google and Apple are both beefing up efforts to curb activities related to cryptocurrency mining on their platforms. In April, Google banned cryptocurrency mining browser extensions from its Chrome web store after the company discovered a “vast majority” failed to comply with its single purpose policy or were malicious. And, just last month, Apple updated its mobile application policy for iOS developers to prohibit any application that can be used for mining cryptos on mobile devices. Such moves to limit openly disclosed crypto miners come as covert versions appear to be peaking in popularity in the world of cybercrime. Kaspersky Lab, the Russian cybersecurity company, said in a report last month that incidents of crypto-jacking – in which bad actors hijack a user’s device for crypto mining – spiked by 44.5 percent over the past year. Similarly, a Skybox Security report just days prior suggested that illicit cryptocurrency mining has now become more popular than ransomware. In a mid-year update, the firm said that crypto miners now account for 32 percent of all cyberattacks, while ransomware only makes up 8 percent. At the end of last year, those figures were almost exactly reversed.